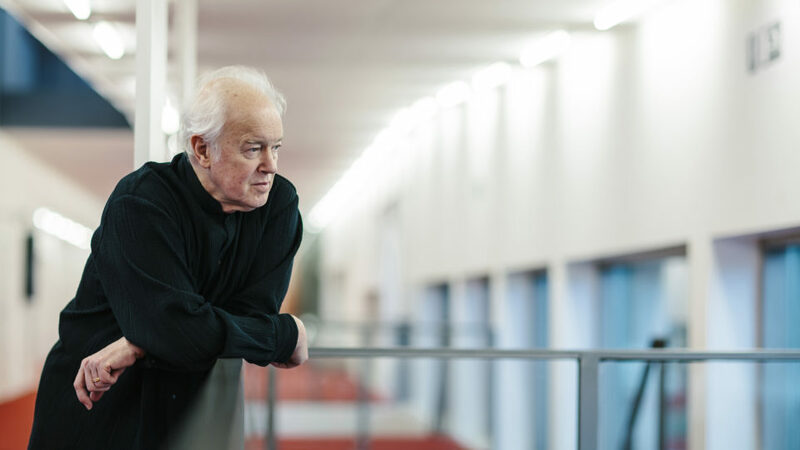 Edo de Waart conducts the Milwaukee Symphony Orchestra in a program of Ives, Haydn and Mozart. Lori Skelton began working at Wisconsin Public Radio in 1993 and is the host of Afternoon Classics each weekday, and the producer and host of Wisconsin Classical. Skelton attended Beloit College where she covered various shifts at WBCR, the campus radio station. After graduation, Skelton planned to get her masters in conducting at UW-Milwaukee, but by chance discovered the studios of WUWM and chose radio instead; two years later she began working at WFMR. Skelton sings in the Milwaukee Symphony Chorus and enjoys learning about prairie restoration, biking, gardening, and wine tasting. She is also a regular contributor to Food Friday segments on Central Time.